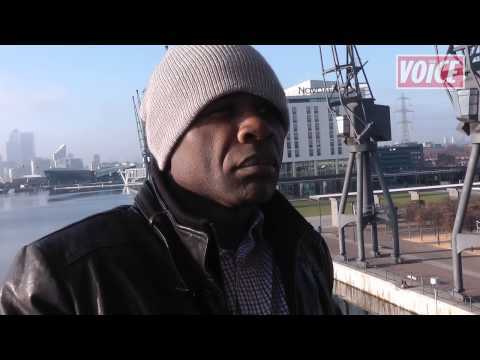 The Voice of Sport caught up with Jamaican boxer Glen Johnson ahead of his Commonwealth title fight against Britain's George Groves at the Excel Arena on December 15. 7. Football: Join us in France for the FIFA Women’s World Cup! 3. Music: The UK has found its sound! 5. Culture: Celebrity Christmas wish list!